In addition to being an accomplished performer and composer, Shawn is also a highly respected teacher. Shawn is currently accepting private students in his studio in New Haven, CT and via Skype. He also teaches a group class on The Music of The Beatles. – Writer for Premier Guitar, Guitar Player, and Taylor Guitars’ Wood&Steel. 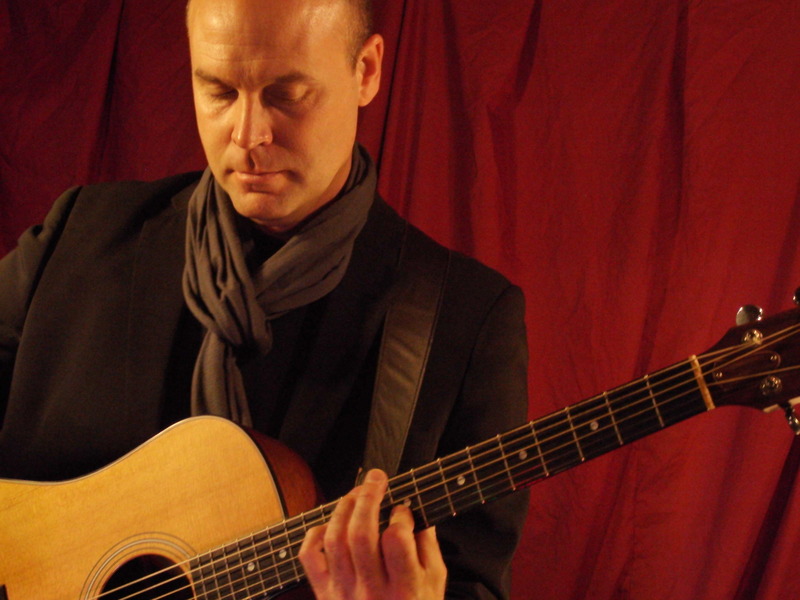 – Reviewed and featured in Acoustic Guitar, Guitar World, Jazziz and many other national and international magazines. – Best-selling author of The 50 Greatest Guitar Books and Bebop Jazz Guitar. – Guitar Intensives and National Guitar Workshop Faculty Member. – Endorsed by Taylor Guitars, Elixir Strings, Radial Pedals, and EarthQuaker Devices. Lessons available for any musical style or subject. Even though Shawn has a reputation for iconoclastic guitar playing, he teaches all styles and enjoys teaching beginners as well as advanced students. – All levels: Beginner, Intermediate, and Advanced. – All styles: Rock to Classical – Folk to Funk – Country to Jazz – Experimental to Pop. – Theory, Composition, Songwriting, Notation and/or Tablature. – Soloing, songs, scales, chords, modes, improvisation, etc. – Guitar Intensive, Bar Harbor, ME. Classes: The Music of the Beatles, Contemporary Acoustic, Fingerstyle Guitar, Bluegrass Guitar, Guitar Theory, Electric Blues. – The National Guitar Workshop, New Milford, CT & Nashville, TN. Classes: Contemporary Rock, Fingerstyle Guitar, Open Tunings, Beginner Blues. – The Center for Creative Youth, Middletown, CT. Classes: Rock Ensemble, Music Theory, Recording Technology. – The Sitar Center, Washington D.C. Classes: The Young Person’s Guide to Free Improvisation and Experimental Music. – The Music of The Beatles: A broad but focused examination of The Beatles music for all levels and instruments.